Pusha T accompanies his album Darkest Before Dawn with a short film. The 20-minute visual, directed by Kid Art, opens with a thunderstorm before all hell breaks lose. 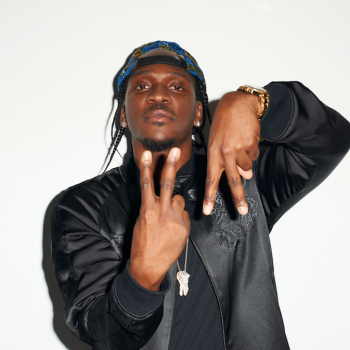 The cops bust down the door in a drug raid while King Push and his crew are on the run. The cinematic clip, which carries its own disclaimer for graphic content, co-stars singer-actor Rotimi, who helped coach Pusha.